The California Medical Association (CMA) will host its 45th annual Legislative Advocacy Day on April 24, 2019. T he conference will be held at the Sacramento Convention Center in the 3rd Floor Ballroom. Attendees will have the opportunity to go to the Capitol throughout the day to meet with legislators on health care issues. Meetings with Marin and San Francisco legislators will be scheduled and coordinated by SFMMS. This is a unique event for California physicians and is free of charge to all members. 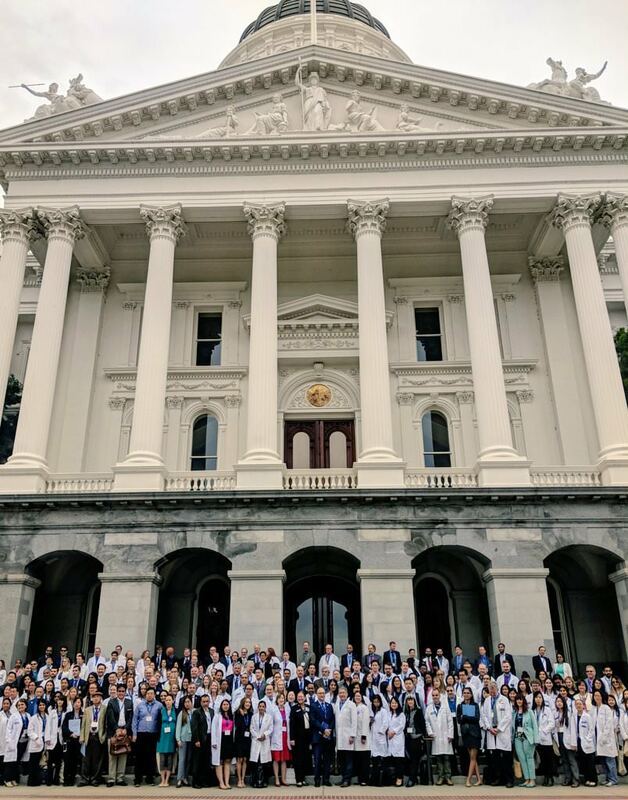 Plan to join more than 400 physicians, medical students and CMA Alliance members who will be coming to Sacramento to lobby their legislative leaders as champions for medicine and their patients. 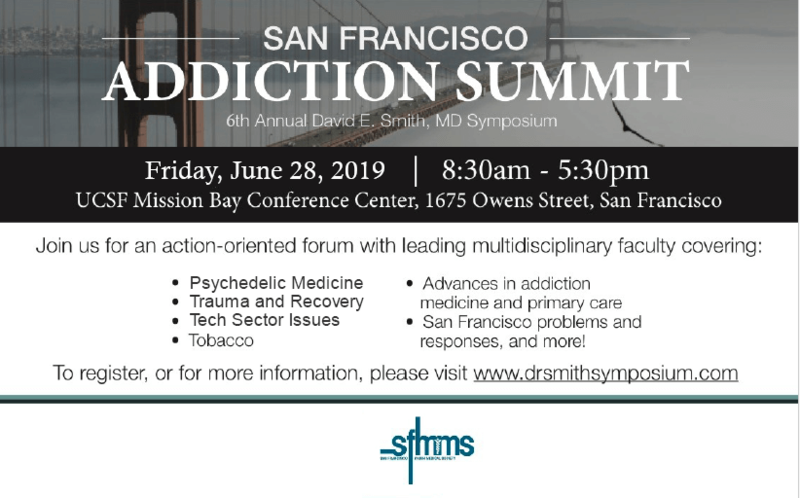 For more information, please contact Erin Henke at ehenke@sfmms.org or (415) 561-0850 x268. The Great Plains Laboratory, Inc. is pleased to bring you GPL Academy, a series of workshops to help practitioners learn how to integrate our comprehensive testing into their practices. By attending our workshops, you will find out why our tests may be incredibly valuable to your practice, what particular markers may be the most meaningful to specific patients, and how to use our tests to provide your patients with the most personalized treatment plans possible. If you are looking for new ways to help patients with difficult to diagnose and chronic health issues, these workshops will greatly improve your skills. The 2019 Northern California State of Reform Health Policy Conference marks the ninth conference we’ve held in California. During that time, we’ve covered several hundreds of stories in California health care, and convened leaders across the spectrum of care – from carriers and providers as well as local and state agencies. Through an intensive stakeholder process, one centered on the input from our Convening Panel, we’ll daylight the unique issues California faces and how stakeholders are improving care while reducing costs. The State of Reform Health Policy Conference is focused on bridging the gap between health care policy and political reality. Too often, those with good ideas for reforming health care don’t have a solid understanding of how the legislative process works. Those who understand politics don’t always comprehend the intricacies of the health care system. State of Reform pulls together practitioners, thought leaders, and policymakers – each working to improve our health care system in their own way – into a unified conversation in a single place. With over 400 C-suite executives and policy-makers in attendance, State of Reform is among the largest gatherings of senior health policy makers and health care executives in Northern California. Join the conversation with other health care executives and help shape reform May 9, 2019. To view photos from past SFMMS events, click here.